Although the Summererhof doesn’t own wellness facilities, it still can offer its guest wellness and aquatic fun on a high level. By staying in our cosy guest house you will have free and unlimited access to the Acquarena in the close town of Brixen. 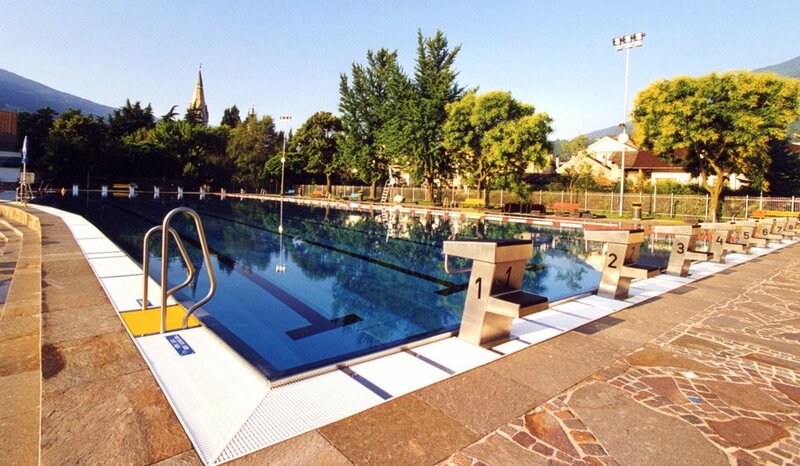 This means: you can enjoy the advantages of the Acquarena Brixen as often and as long as you like. 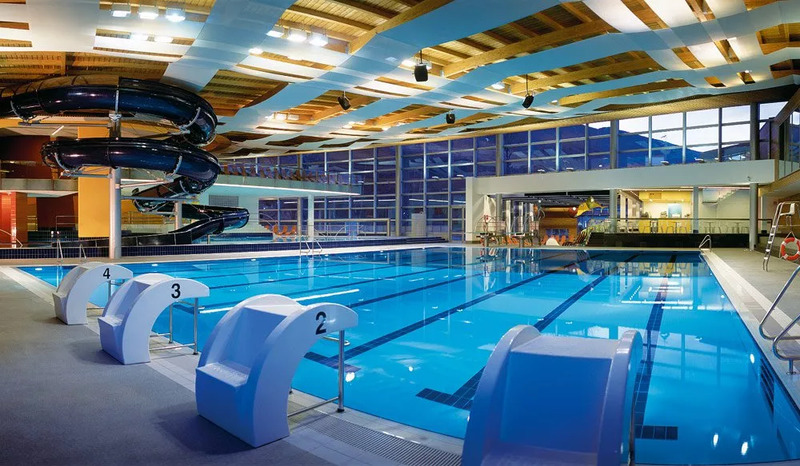 Within only 15 min by car you can enjoy unlimited aquatic fun in a top-class indoor pool. Be inspired by all the attractive offers and the architecture of light and space. What can I experience in the Acquarena in Brixen? A surface of 12.000 m² offers many opportunities for fun and relaxation. In Acquarena swimmers can enjoy endurance swims in the 25 meters long sports pool, while the fun pool offers an area with water current and a water slide, where children and adults can have a lot of fun. For the littlest visitors the toddler pool is an ideal place to play. A salt water pool, massages, solarium and six sauna cabins provide the best conditions for peace and relaxation. The restaurant of the Acquarena is almost an experience on its own. The Grissino is opened every day of the year, and welcomes holiday guests, who are enjoying the sauna and the pool, as well as business people who are meeting up quickly for a business meal. The diverse cuisine presents delicious pizza and pasta, Mediterranean salads and many different Asian specialities like sushi. 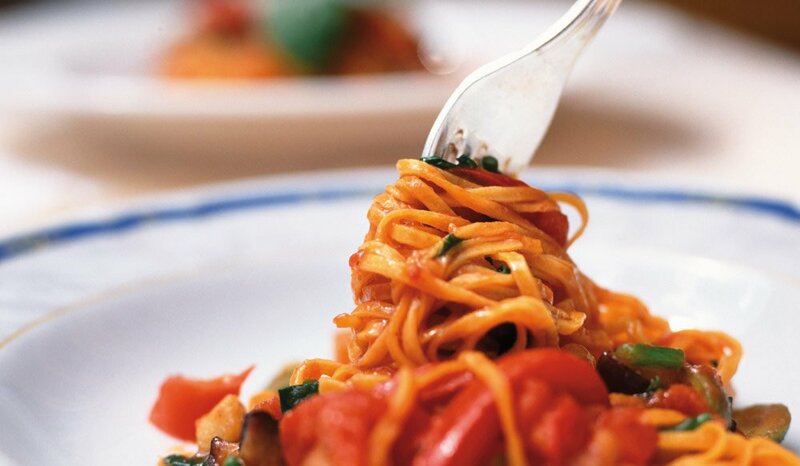 The variety of the menu allows you to find something that suites your taste but also your budget.